Wooden floor polishing is a great option for homeowners as everyone wants to live in a place, which looks amazing. It is important to maintain the wooden floors and save them from the wear and tear. Using wooden floor polishing would thus be a good idea in this regard. 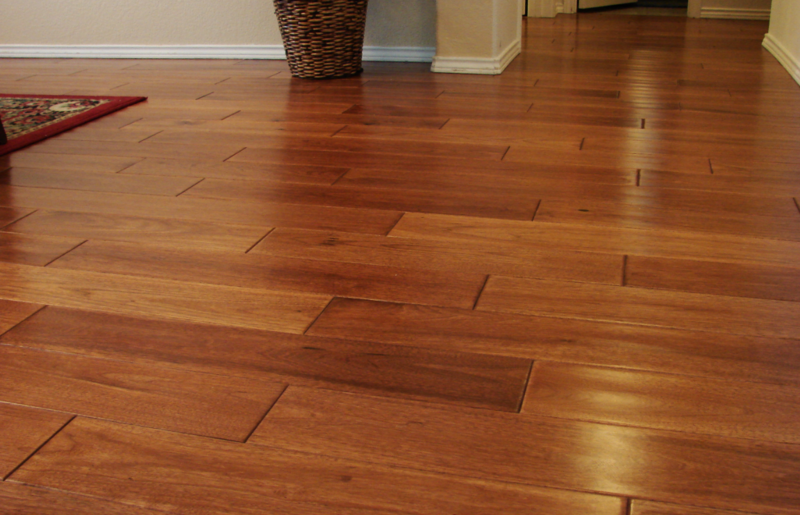 Timber floor polishing becomes important when there is timber flooring in the house. Wooden floor polishing would protect the floor from the usual wear and tear, which is quite common when one is not taking care of the wooden floor. Some of the floors can be quite expensive, which is why the maintenance of the wooden floors is extremely important to keep a positive ambiance in the house as well. Another benefit of wooden floor polishing for the homeowners is that it provides resistance from stains to some extent. It is important to use the right kind of material for this purpose. Resistance from stains would avoid the spills and damage to the wooden floor, which is a good idea. It would be a good idea to use wooden floor polishing as it would assist in preserving the wooden floor. It is in fact, a good idea to increase the lifespan of the wooden floor. Some people have asthma and little dust on the floor can make it quite hard, which is why polishing could be a good idea. When there are animals in the house, they can leave furs and with pets and kids, there are always chances of stains as well. Kids sometimes get allergies too. Wooden floor polishing can play a vital role in preserving the life of wood and increasing the lifespan. It would be good to invest in good material in order to make life a lot easier and smoother.